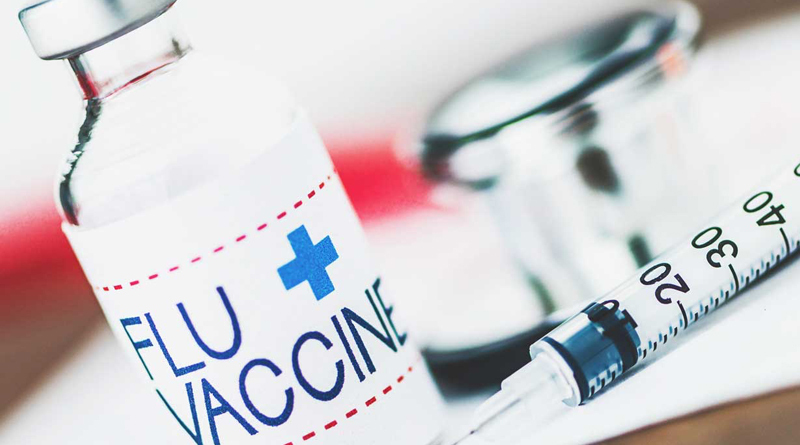 A free flu shot event will be offered from 7:30 a.m. to 4:30 p.m. Wednesday, Oct. 4, in Room 243 of Billingsly Student Center. In order to receive the flu shot, individuals must provide proof of insurance under Missouri Southern’s Cigna coverage. All employees who make an appointment by Sept. 27 will receive a $10 Walmart gift card when they receive their shot. All appointments will take approximately five minutes. If you have questions or wish to make an appointment, email Craig Gullett at Gullett-C@mssu.edu.